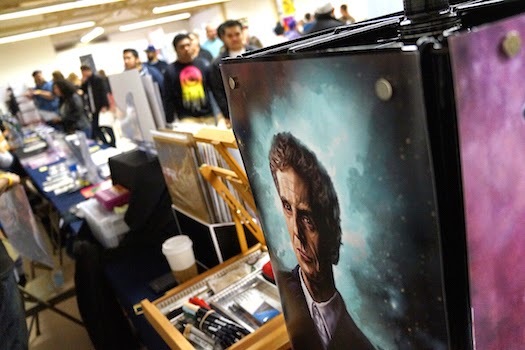 Note: Get the full lineup of FCBD Mini-Con 2015 guests here. Come by Saturday, May 2, and join in on the fun. Doors open at 9 am. 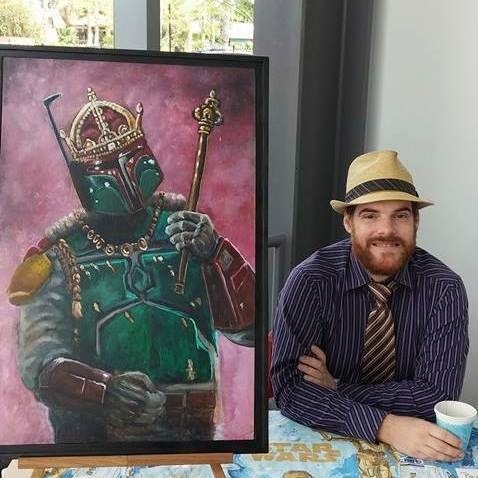 Jeremy Rathbone is a Sacramento-based freelance illustrator, comic artist and independent comic creator. Though incredibly versatile, he specializes in thematically dark styles. Best known for his Zombot series of paintings, Jeremy is also the co-creator of comic stories Munkie Revolution and Saga of the Robovikings. Jeremy's artistic philosophy can be summed up in these words, "If it doesn't make you think, it's not art." He has displayed at Empire's Comics Art Gallery. We're happy to have such a talented artist and creator with us on May 2. Be sure to stop by and meet Jeremy.